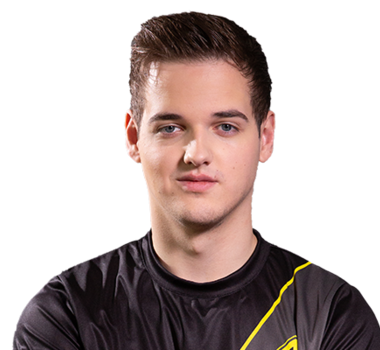 All great things must come to an end, and in the case of Dignitas, it came in the form of legendary striker, Kaydop, leaving to join Renault Sport Team Vitality. 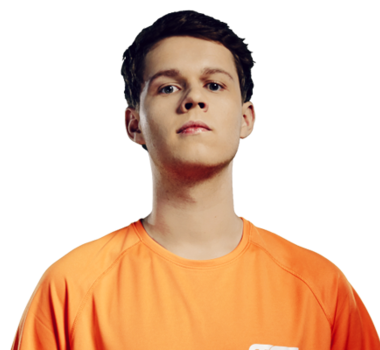 It was a blow that could have easily crippled the greatest dynasty in Rocket League history, but the team quickly began their search to fill Kaydop's role. 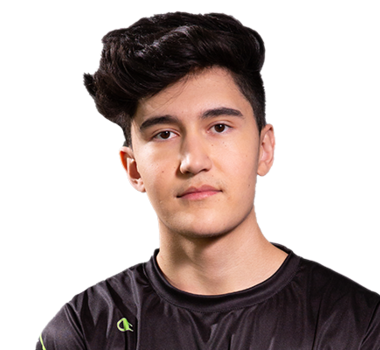 It wasn't long before Dignitas set their sights on signing the young and talented Yukeo (formerly of Flipsid3 Tactics). It was a move that was met with mixed fanfare. Some hailed it as a masterful pick-up of a fantastic up-and-coming talent, while others remained skeptical of Yukeo's ability to fill Kaydop's role in a meaningful way. 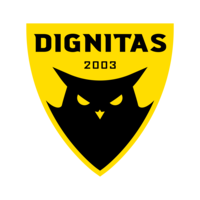 Dignitas was quick to silence the critics and got back to their championship form at DreamHack Leipzig 2019. In a storybook Grand Final, Dignitas took down their old teammate Kaydop to win one of the most stacked tournaments in Rocket League history. 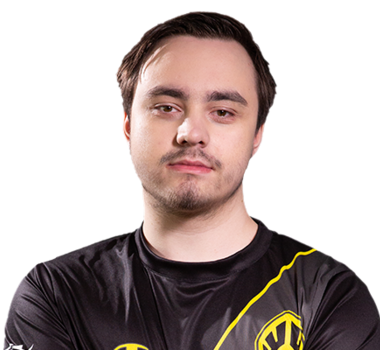 With the expectation bar set back to sky-high, Dignitas only has one thought on their collective minds: bringing the World Championship trophy back to Europe.